LGA Garage Door Service is the leading garage door service provider in Houston, TX & the Woodlands, TX. 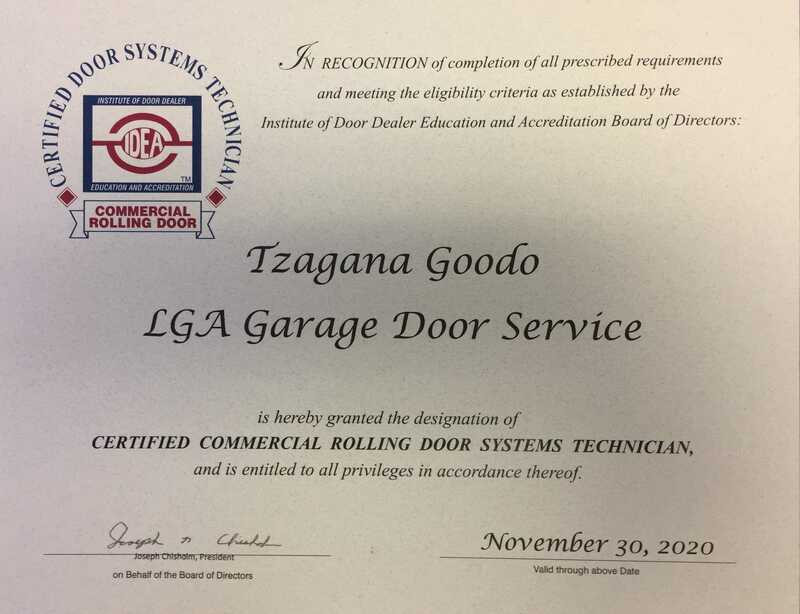 Whether you need a commercial, heavy duty, or residential overhead garage door, we will ensure you get the exact door you need that also fits your style and budget. 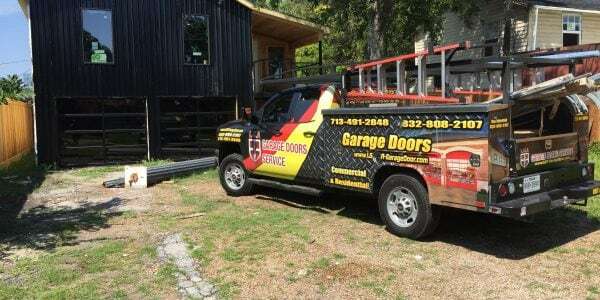 We carry a large inventory of brand name residential and commercial garage doors like as Clopay Garage Doors, Amarr Garage Doors, Wayne Dalton Garage Doors, and C.H.I Overhead Doors. Additionally, we offer automatic garage door openers from Liftmaster, Genie, Craftsman, and Marantac. 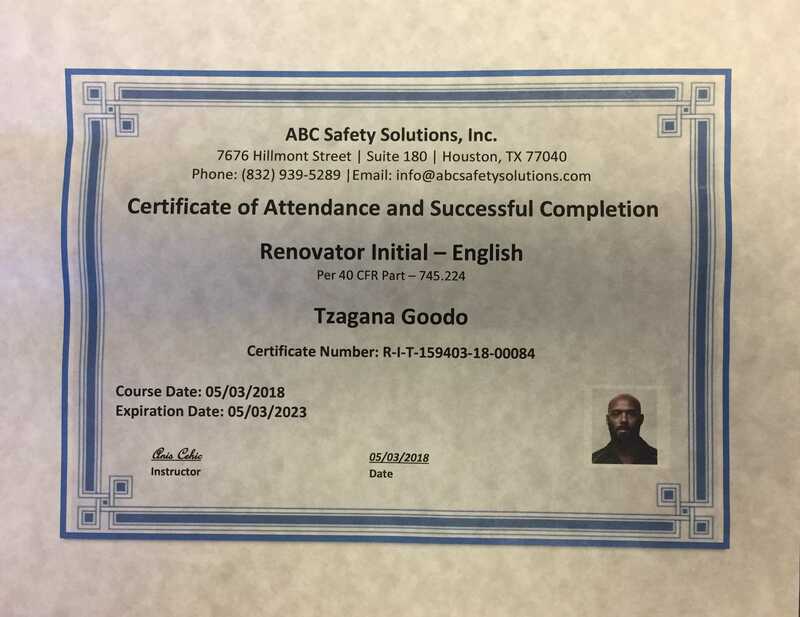 We take a great deal of pride in our work and strive for 100% customer satisfaction. We stand by the quality of our work and the products we offer. 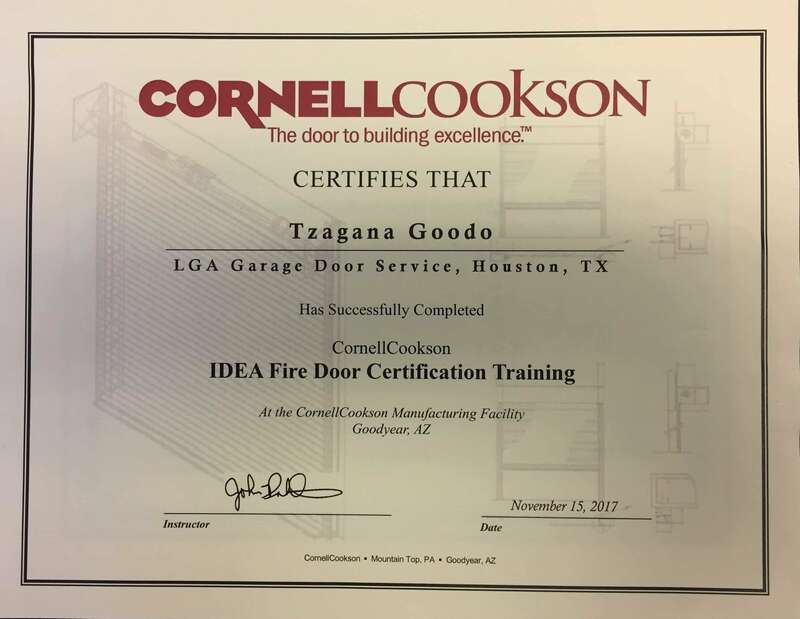 We don’t want to become the biggest garage door company in Houston, but we do want to be the most reliable and provide the highest quality work.